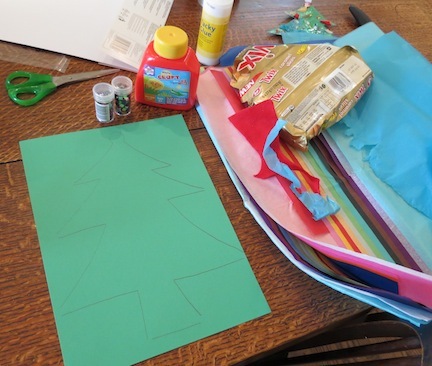 Here are lots of easy Christmas crafts for preschoolers. They don't take too long to do, allow for lots of creativity and sensory engagement, and produce wonderful homemade seasonal decorations! 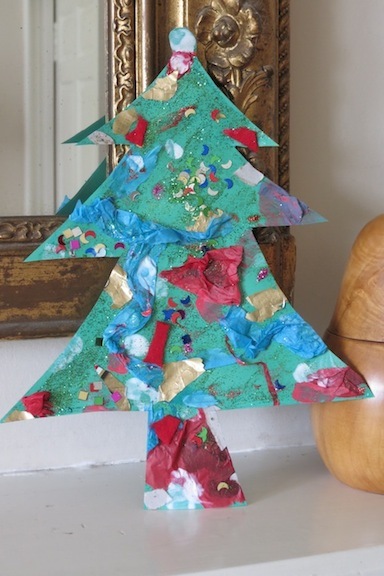 This is one of our really easy Christmas crafts for kids of preschool age, because whatever and however the decorations are stuck on, the tree is always a beautiful. 1. 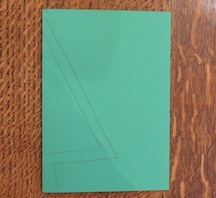 Draw a Christmas tree outline on some green card. 2. 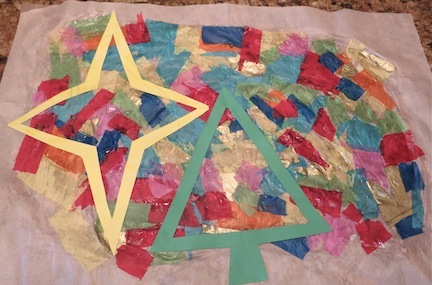 Cover with glue and let children stick all sorts of decorative materials on to it. 3. 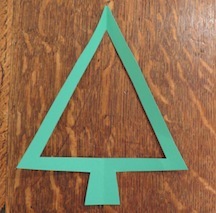 Cut the tree out and place over the fireplace or in a window. Done! 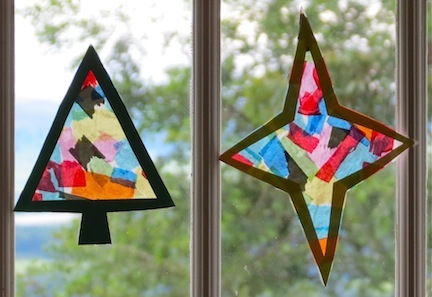 Another easy craft for young children to make are stain-glass window ornaments in Christmas-y shapes. These are great homemade christmas decorations to put up around the house for the winter season. 1. Take a piece of white tissue paper and cover it with PVA glue. 2. 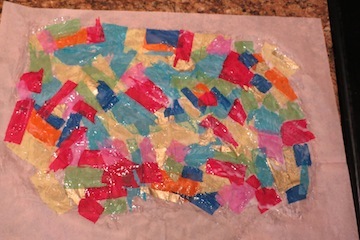 Stick lots of different coloured scraps of tissue paper to it. 3. Cover the whole thing in PVA so that every bit of tissue is glued done and leave to dry. This is your "stained glass." 4. This bit is a bit trickier and younger children might need some help. Take a piece of green (for a tree) and yellow/gold (for a star) card. 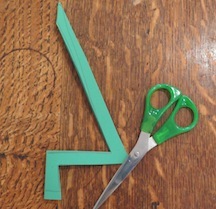 Fold it in half and draw a double line outlining half a tree or half a star along the fold. The picture show us making a Christmas tree but the same idea works for a star. 5. 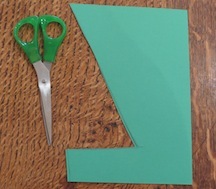 Cut out the shape following the lines - see the picture again - and unfold the cut out shape. Now you have your "frame". 6. Stick the frames onto you sheet of coloured tissue. 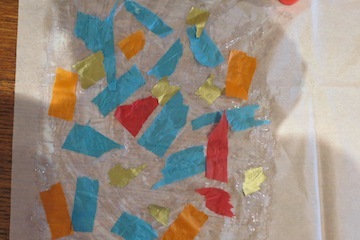 If you have leftover "stained glass" keep this for our next craft (see below): making lanterns. 7. When fully dry cut around the edge of the tree and star and mount in a window. See the light come through and illuminate them!